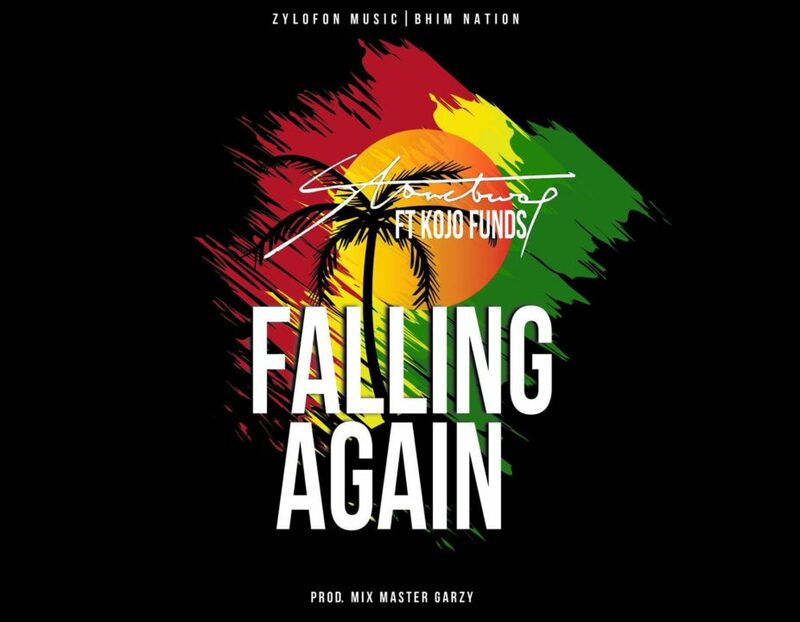 Multiple award winning reggae/dancehall act – Stonebwoy is out with a new single entitled “Falling Again”. He teams up with London based act Kojo Funds and they both delivered a dope tune. 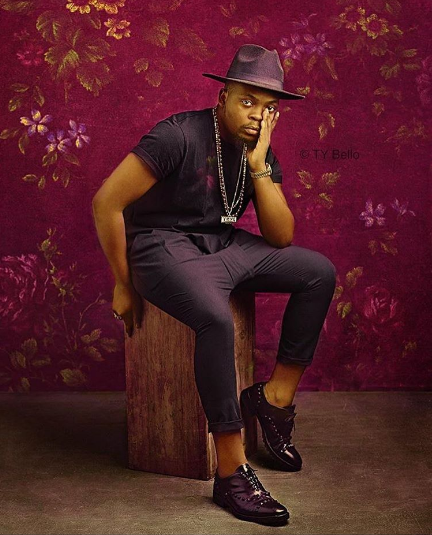 When Olamide is on form, he’s pretty much untouchable. The man with the hottest song in Nigeria at the moment – “Wo!” – wastes no time with a follow-up single to his current smash. The YBNL head honcho literally cooked up “UPDATE” tonight (less than an hour ago) with partner-in-crime, Young John, and has decided to bless us with it, as e dey hot! You just need to peep through his InstaGram page (@baddosneh)to feel the madness going on at the studio immediately after recording this hit. DJs slot this one right into your playlists. Fans, download it sharply. Music veteran – Sound Sultan teams up with one of Nigeria’s famous social media comics – Josh2Funny, to dish out the visual to their latest single titled – “Jenifer“. 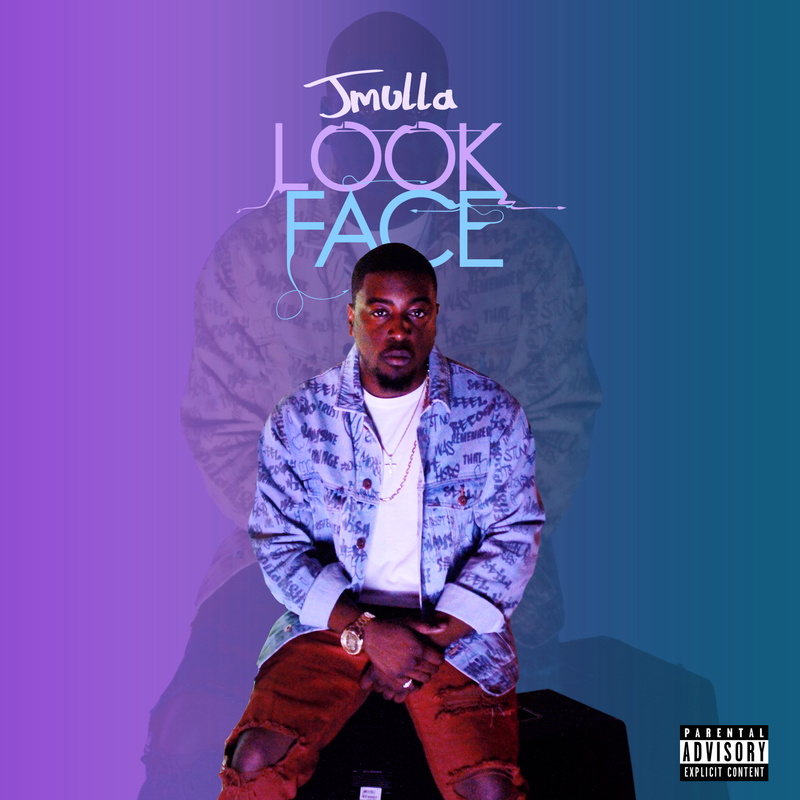 JMulla is back with the visuals for his new single titled “Look Face”. The new AfroRap/AfroTrap tune introduces fans to a fusion of Nigerian lingo and American bounce. The video takes places in Ibadan Nigeria, where Mulla grew up. JMulla captures the meaning of his catchy lyrics through dope scenery and a solid concept that director Lucas Ried brings to life. New hit single “Look Face,” is now available for download worldwide on all digital platforms. #JMulla #LookFace #LookFaceChallange. 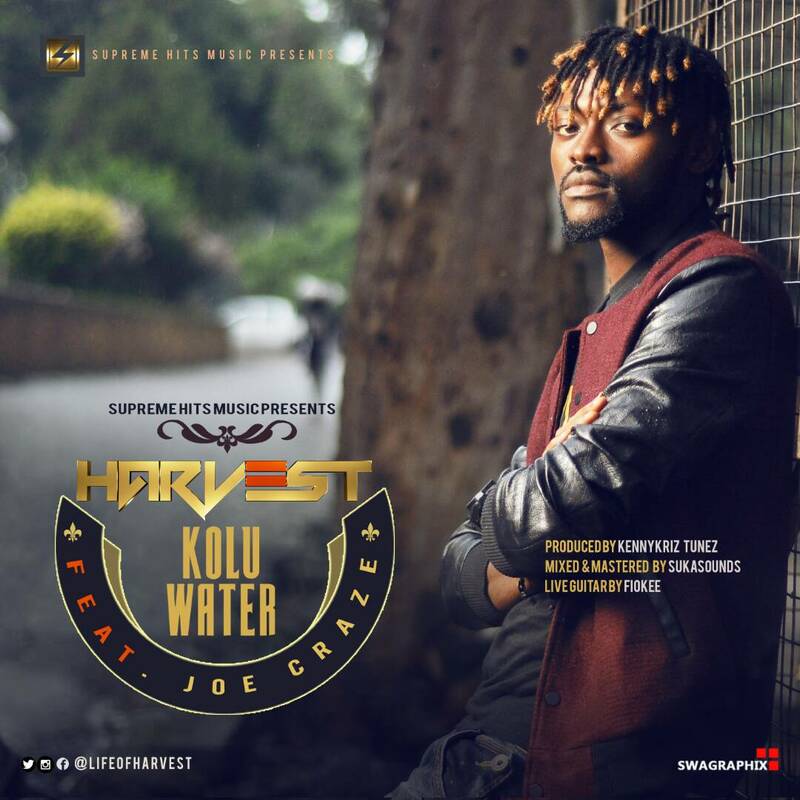 Budding act, HARVEST makes a fine entrance into the music scene with the release of this kennychris tunez produced banger with the help of legendary guitarist fiokee with a nice guitar play on it, featuring Jeo Craze, this smash track is titled “KOLU WATER mixed and mastered by Suka sounds, this song is telling a guy how to love, respect and spend on his lover. Harvest is another ‘J – Town’ groomed talent who hails from enugu, has a number of unofficial releases to his name. His last single ‘CONFAM’ however, caused quite a steer. HARVEST has been working on his musical skills over the past few years and he is fully back on the right track as witnessed on this new tune. The video is shot by one of Nigeria’s prolific director Lukas Reid . 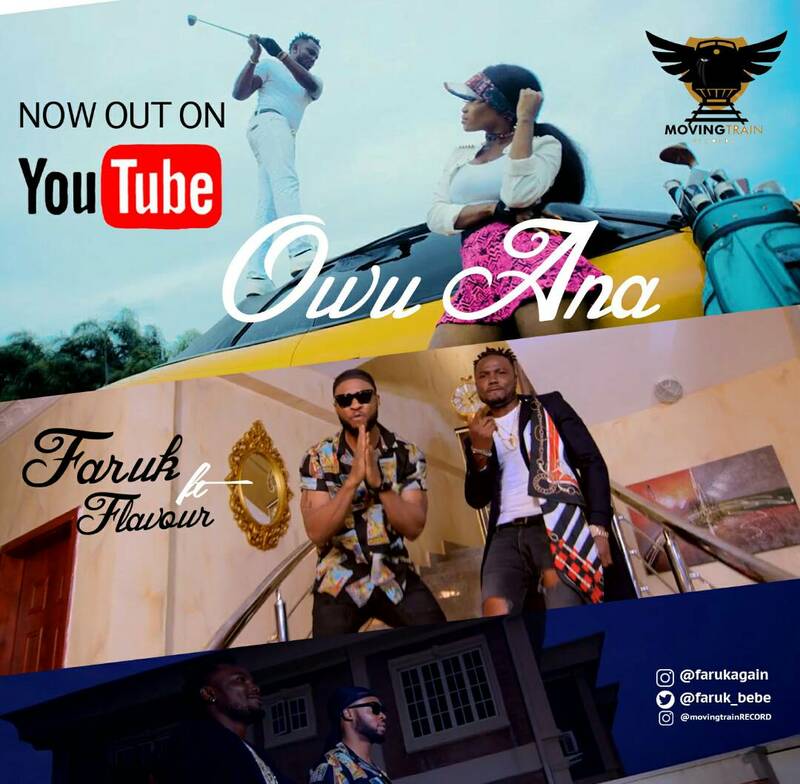 Faruk is back again to the music scene with a dope video as he has been holding it down but this time with Ijele 1 of Africa (Mr. Flavour) in “Owu Ana” which means “poverty is gone”. Early August 2017 the video was shot and directed by IIIX director Rozay. Faruk is a very versatile highlife/dancehall artiste as we are sure to expect a lot from him under the new label. Meanwhile, Watch the new video, download and share. After an exclusive album listening and video screening session for his hugely anticipated fifth studio album Highest, produced mainly by longtime collaborator Jayso, in his home country Ghana on August 18, award-winning African rap icon Sarkodie took the album, which will be released on September 8 via Sarkcess Music and marketed/distrubted by Dice Recordings, to the UK for a groundbreaking press tour and first of its kind from an African artist, from August 22 to August 25. After the release of Highest, Sarkodie will also be announcing dates for a forthcoming UK tour! Kicking off his UK press tour by agreeing a distribution deal with Dice Recordings/Sony Music, the biggest UK tastemakers could not get enough of Sarkodie, with the likes of Noisey, Shazam, MTV, BBC 1Xtra, Capital Xtra, and Hunger Magazine among others, all wanting a piece of one of Africa’s biggest and best rappers. 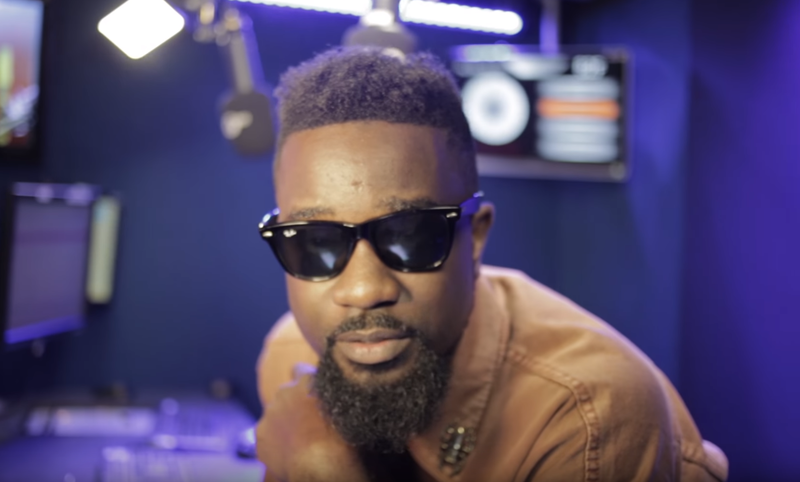 The UK press tour culminated with a private album listening session for select UK tastemakers, and an oversubscribed press day, where Sarkodie talked more in depth about the highly anticipated and forthcoming Highest album. The teenagers were arrested on August 20, during a raid on suspected criminal hideouts at Mbubo Nsulu Isiala-Ngwa North. The Federal Bureau of Investigation (FBI) is searching for two women police say dressed up as nuns and attempted to rob a bank in Pennsylvania on Monday. A surveillance image provided by WNEP shows two would-be bank robbers dressed as nuns as they attempted to rob Citizens Bank near Tannersville, WNEP reported. Police say the two women entered the bank and showed a gun to one of the tellers but another teller activated an alarm, which they believe could have scared off the would-be robbers. Both left the without taking anything, WNEP reported. It was unclear if the two fled the area on foot or in a vehicle, but the FBI is investigating the raid. South-east governors are currently having a closed door meeting with the leader of the Indigenous People of Biafra (IPOB) leader, Nnamdi Kanu. The meeting is holding in Enugu State. Present at the meeting are the governors of Enugu, Ifeanyi Ugwuanyi, Ebonyi Governor Dave Umahi, Anambra Deputy Governor Nkem Okeke while the governors of Imo and Abia State are yet to join the meeting. After a brief lull, its good to hear something fresh from Endia. 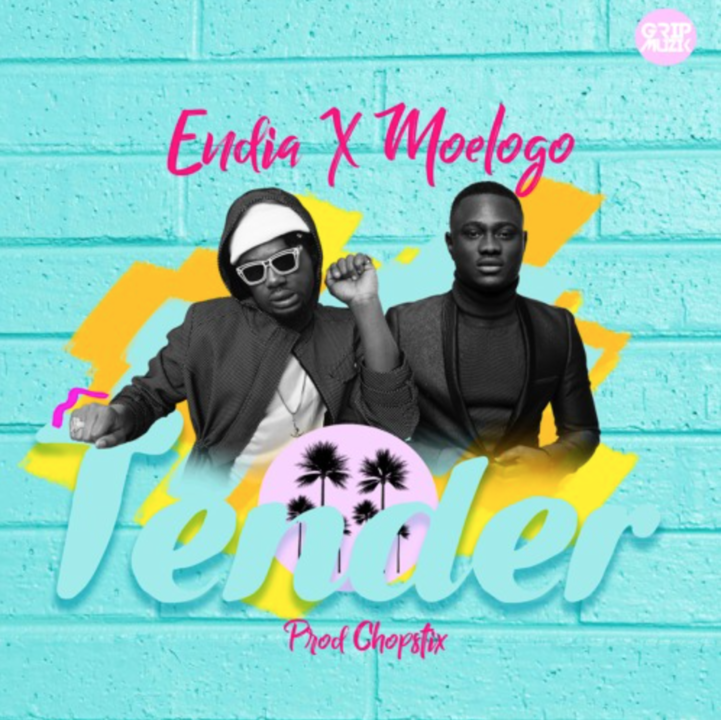 He serves up this spanking new number entitled “Tender” and he taps up impressive singer – Moelogo for it. 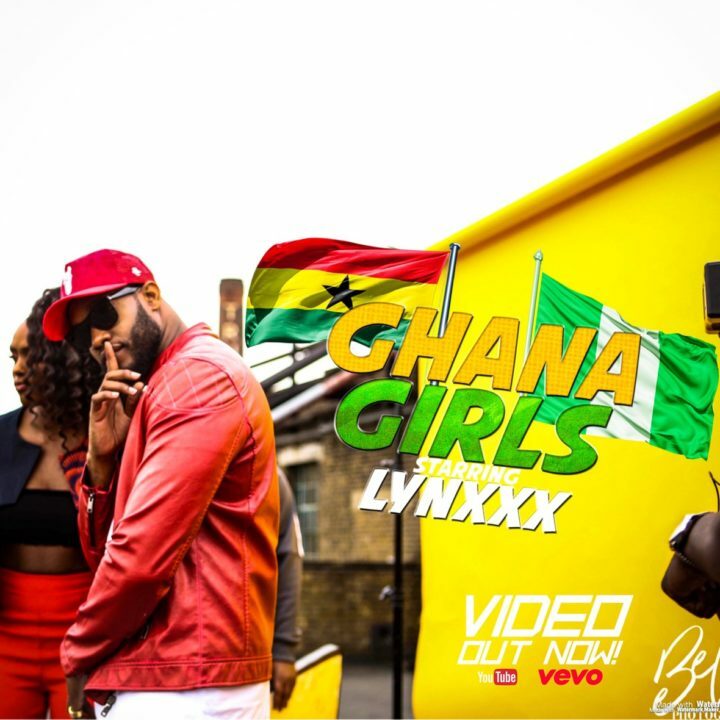 Lynxxx finally drops the video to his Spax produced summer hit “Ghana Girls”. Enjoy the video as Lynxxx counts down to the release of a few new videos and His Ep titled : Summer Time Vibes dropping in a few weeks. 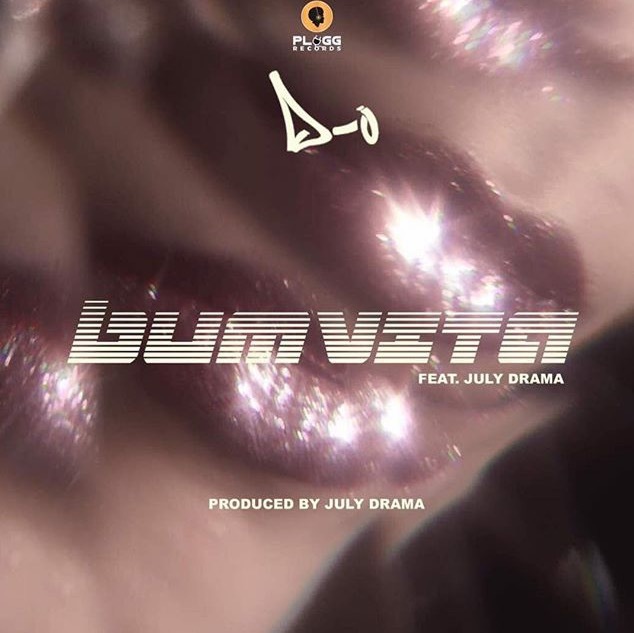 After the success of Peter Piper , Plugg Records artist delivers another song from his debut E.P, Everything Pretty titled, BumVita. The song featuring and produced by the talented , July Drama , sees D-O reminisce about a love interest in his trademark dancehall/afrobeats infused style . “After causing a stir with the visual for “Everything Nice”, KKTBM hip-hop force Yung6ix attacks with the visual for his hit single “No Favors”. The brilliant Disally produced trap/hip-hop banger features Chocolate City’s pop star Dice Ailes and praised comic Mr. Jollof, which first surfaced in May of 2017 gets a world-class visual treatment directed by Lenx. 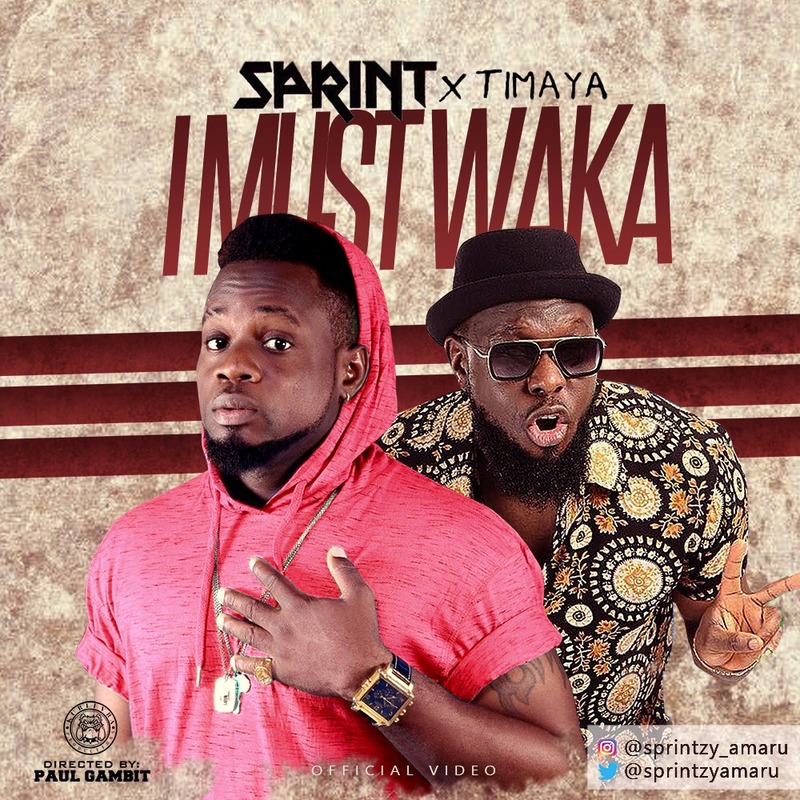 Tadafe Emmanuel AKA Sprint is a multi talented Nigeria based artist of the Afro Hip-hop genre. He hails from Delta state Nigeria and has been in the music business for about half a decade. The video to his latest single “I MUST WAKA” which also featured Timaya was produced by KO Beat, The video was shot and directed by the legendary Paul Gambit. Real name is Ezeh Feargod hails from Abba in nwangele LGA. 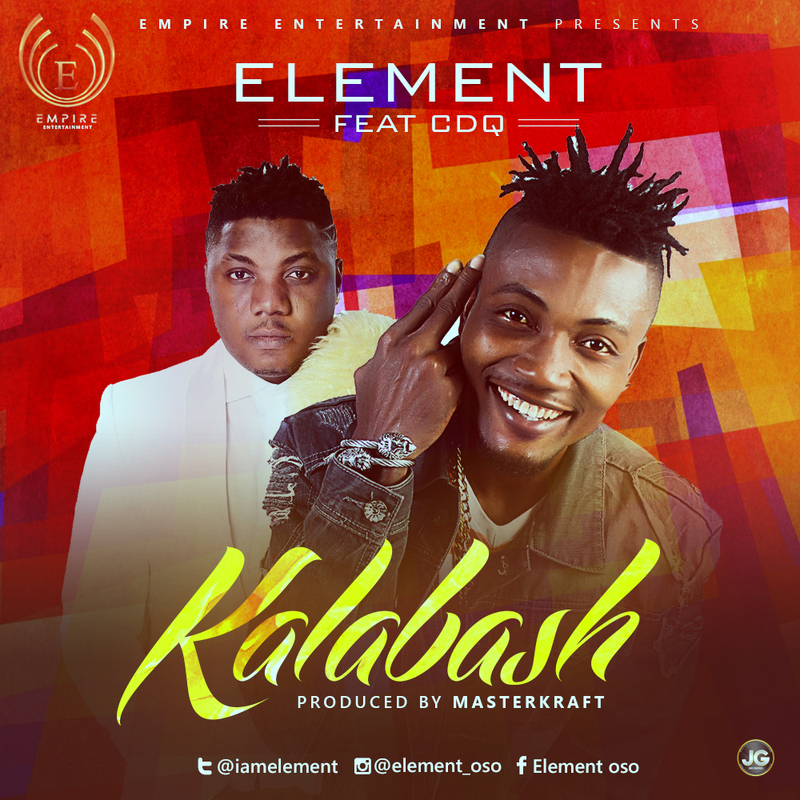 Rap act, Element teams up with rapper, CDQ on his new single, “KALABASH”. Element is currently signed to Empire Entertainment. “KALABASH” is officially his 1st single under the label’s imprint. The track was produced by Masterkraft, mixed and mastered by Indomix and the video was directed by Paul gambit. Watch the video below and also get the audio on iTunes. Prosperity preacher and millionaire, Joel Osteen, the famed pastor of Lakewood Church in Houston, is facing massive criticism on social media for not offering shelter at the megachurch to victims of Hurricane Harvey. In a post on Twitter Saturday, Osteen said he was praying for those affected by the storm, which has dumped 20 to 40 inches of rain on the Houston area alone, with more on the way. The $50-million preacher, who lives in a $10 million home, shut the doors to his massive Lakewood Church in the aftermath of Hurricane Harvey — even though it can hold up to 17,000 people. Osteen posted a notice on his website that the church would be shut over the weekend — and it remained closed Monday. The preacher said he was unable to offer his venue as a temporary shelter because the highway in front was flooded. But Twitter user Charles Clymer posted a picture of the roadway leading up to the church — which used to be the home of the NBA’s Houston Rockets — that showed all was high and dry Monday morning. “Front of @JoelOsteen’s huge Lakewood Church in Houston at 11 am. Closed due to “flooding.” Person who took it asked to be anonymous,” Clymer said. Then the church advertised how people could help victims but stikll didnt open its doors to victims for shelter. Read more comments below. The Pastor eventually changed his mind after so much criticism. Joel Osteen came under so much criticism on social media that he changed his mind. “A source at Lakewood Church just told me they're planning to open their doors to Houston's homeless and displaced. Finally,” Clymer tweeted at 8:40 p.m. He then posted a picture of blow-up air beds and said the church was preparing to open its doors. The beautiful actress and producer turned a year older yesterday and she released these beautiful photos to mark her Birthday.